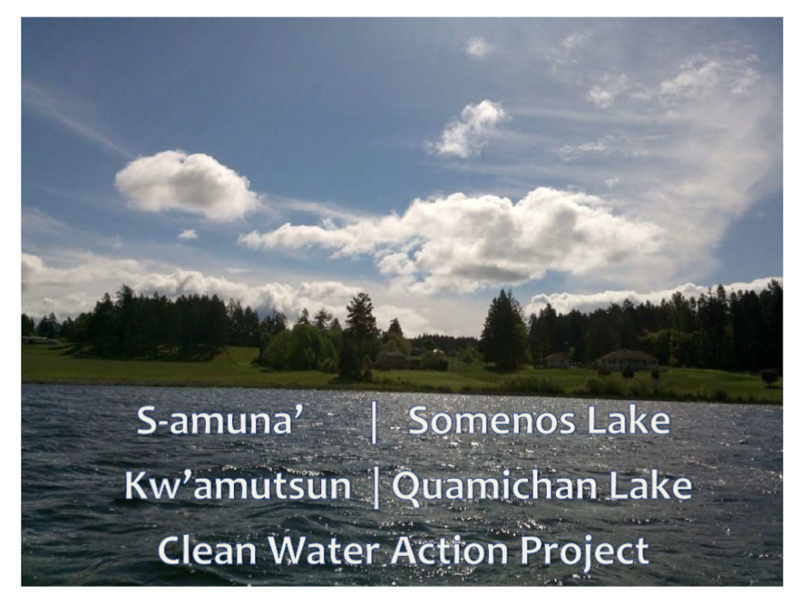 Thanks so much to those of you who were able to join us to launch the S-amuna’| Somenos and Kw’amutsun | Quamichan Lakes Clean Water Action Project on February 28. Much gratitude is extended to Fred Roland for opening the space in a good way and acknowledging our presence within the traditional unceded territory of the Coast Salish people. It was a great opportunity to hear about the cultural and scientific significance of the Lakes from speakers Tim Kulchyski (Cowichan Tribes) and Dr.Dave Preikshot (Somenos Marsh Wildlife Society). We understand there was a lot going on that evening in the area. Collective Space came on scene and filmed the speakers for the benefit of those who wanted but couldn’t attend. Here are the links to the 3 part youtube video series and downloadable files of the associated slides. We are aware the lighting isn’t great in these videos, our apologies! We decided to film on the fly but didn’t think to muster up extra lighting. 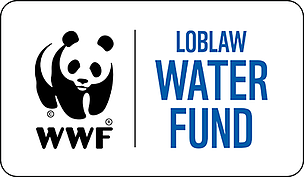 What’s next for the Clean Water Action Project? Alternatively you can fill out the following form and either drop it off or pop it in the mail.